Home > Our School > News > Featured > School Office Now Open! 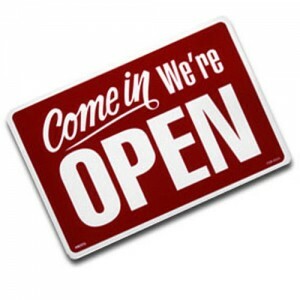 The FMM Main Office is open for the new school year as of Monday August 20th. The secretarial staff and Administrators will be in this week. If you wish to see an Administrator on school business, please ensure that you call ahead to make an appointment. Please note that the FMM Guidance Office will not be open until Monday August 27th for those students wishing to see a Counsellor or to make course or schedule changes. We hope that you enjoy the last few weeks of the summer!